Mold, Nantwich, Wallasey and Warrington. Chester were overall winners of the knock-out battle with 24 points, Warrington was runner up with 22 points, Frodsham and Nantwich came joint third with 21 points. 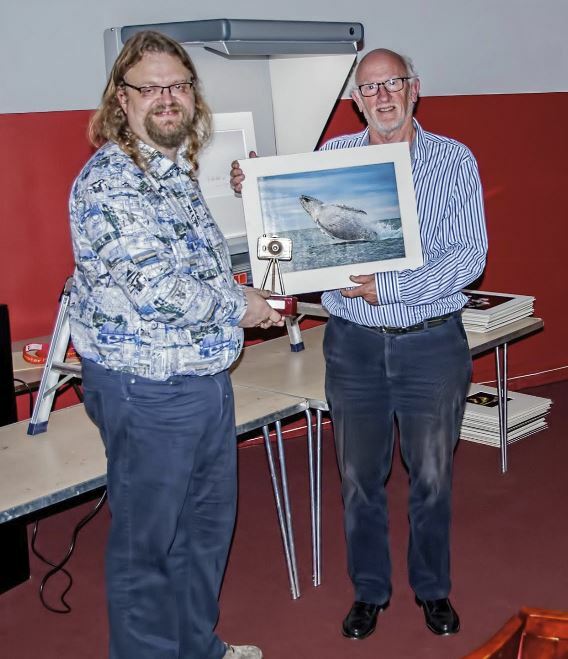 Best Colour Print – Humpback Whale Breaching- by Mike Coe, Chester PS. 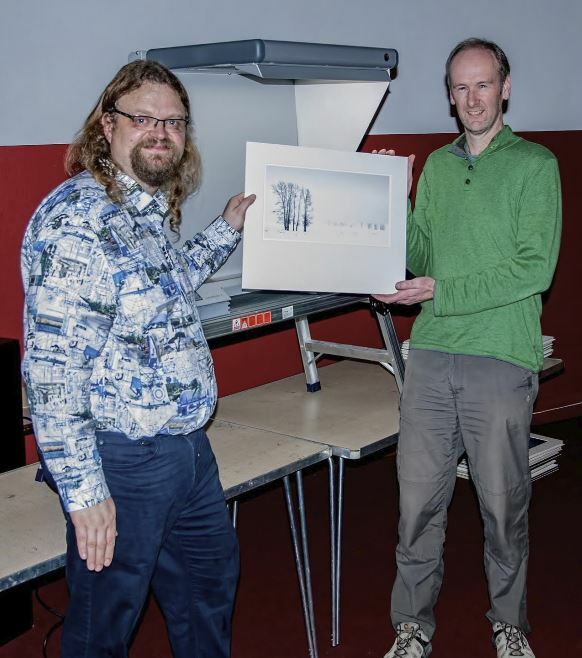 Best Mono Print – Cottonwoods in Winter- by Andrew Charlesworth, Nantwich.